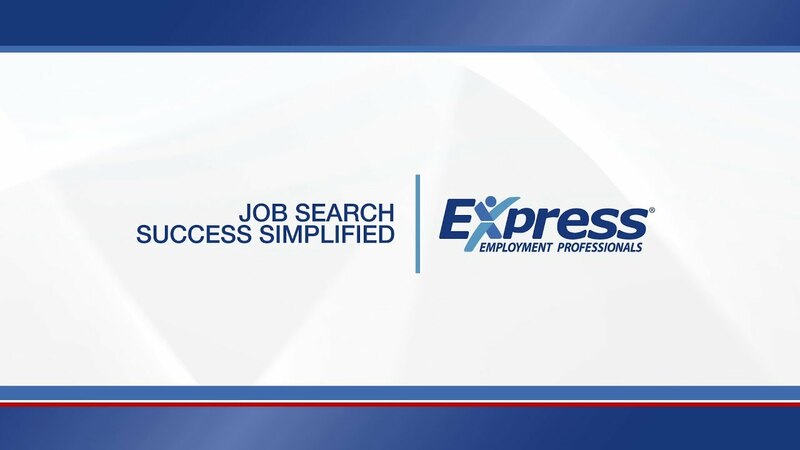 Do I have to pay a fee for Express to help me find a job? What types of jobs does Express fill? Does Express place people in full-time jobs or just temporary jobs. Have more questions? Contact your local Express office. We’re here to help.